Vintage fountain pens and nibs. 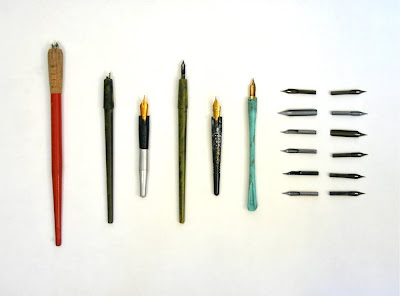 Most of those look like dip pens, not fountain pens. This is best plan and also cover letters for teachers to teach students with the best ideas and techniques.